Is it Fall yet? I’m waiting… waiting… waiting… and I’m SO READY! 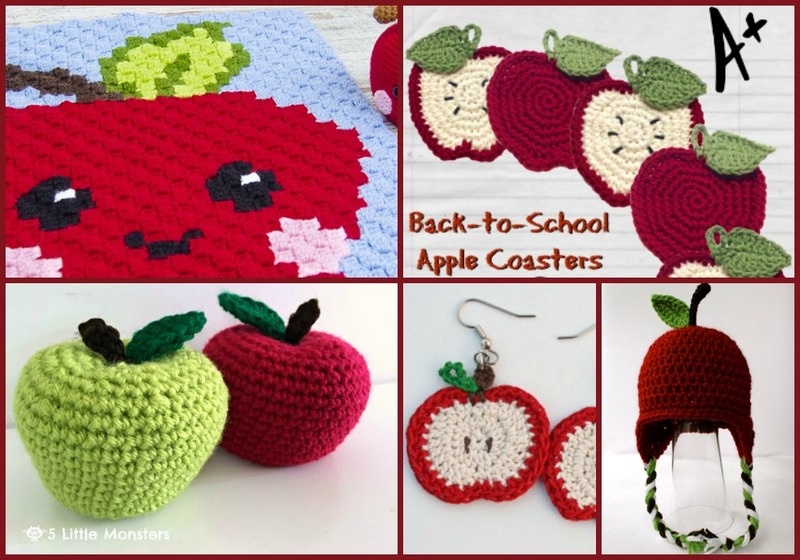 So to celebrate I gathered some cute apple patterns to kick off fall and the back to school season. 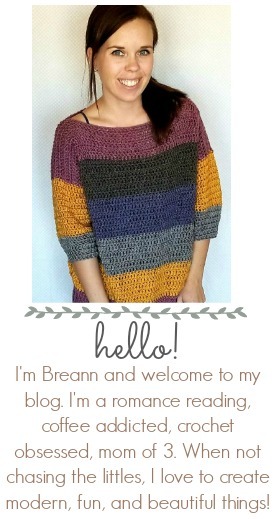 Looking for more patterns? 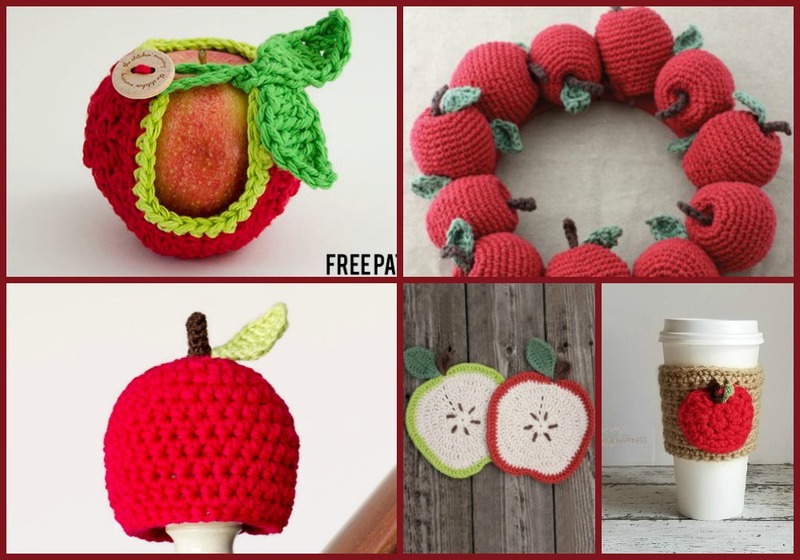 Follow me on Facebook, Instagram, and Pinterest! Next Post Our FREE Family Day Trip! 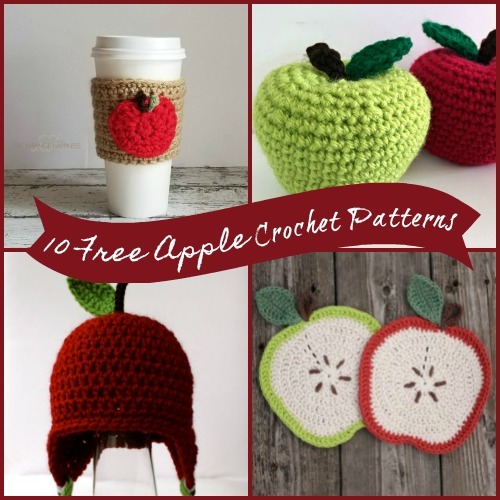 looks very interesting and I would like get some apple free pattern.